Samsung is now rolling out Android 7.0 Nougat update G935FXXU1DQCG for Galaxy S7, S7 Edge in the UK on the EE network. The latest firmware update also includes Android security patch. Check out what’s new and changed in this latest update. With Android 7.0 Nougat update G935FXXU1DQCG for Galaxy S7, S7 Edge, choose your own favorite pictures for your Always On Display directly from the Gallery app. Samsung Pass and Galaxy S7’s fingerprint scanner can be your master key for website logins through Samsung Internet* (with support for logging into various online banking and social network apps coming soon). 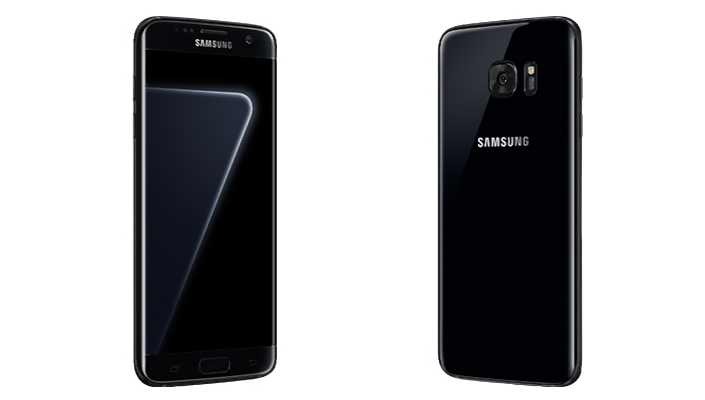 Android 7.0 Nougat update G935FXXU1DQCG for Galaxy S7, S7 Edge brings new Performance Mode which enhances your device experience no matter how you’re using it. If you have Galaxy S7 or Galaxy S7 Edge on EE network, the new Android 7.0 Nougat update is now rolling out over OTA. You can check OTA software update G935FXXU1DQCG for Galaxy S7 manually by head into Settings » About Device » Download Updates Manually.